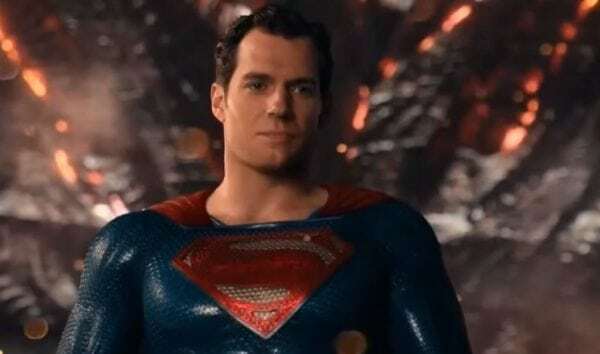 Reps for Henry Cavill have denied a recent report claiming that the actor had made a number of contractual demands to reprise the role of Superman in the DC Extended Universe, causing a “big hurdle” with regards to Man of Steel 2. 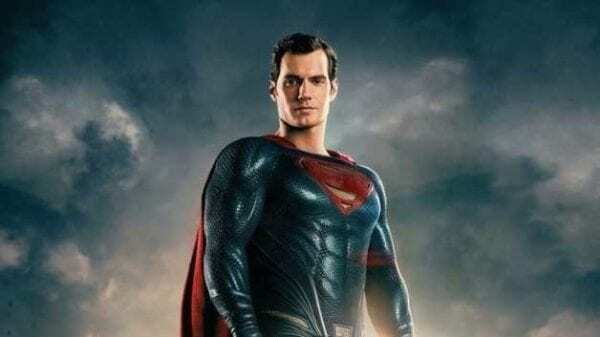 The original report came from Revenge of the Fans (which should immediately set off alarm bells, to be fair) and claimed that Cavill was demanding a number of specific demands for Man of Steel 2, including a producer credit on the sequel along with director and script approval. According to Collider, Cavill’s team have been in touch and described the report as “patently inaccurate” and that there is “no truth to this”. 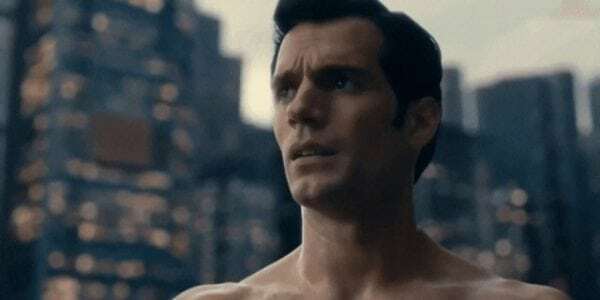 Cavill’s Superman status is currently up in the air, following reports last year that the actor had parted ways with Warner Bros. and DC Films, and that the focus would now shift away from the Man of Steel to projects such as Supergirl. 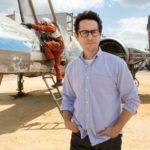 At the time, there was some speculation that this “exit” could have been a negotiating tactic on Cavill’s part, or Warner’s way of gauging fan interest in another Superman outing. Since then, we’ve heard nothing from either camp, although Aquaman star Jason Momoa did suggest in December that Cavill is “absolutely not” out as Superman.